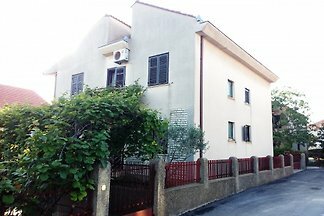 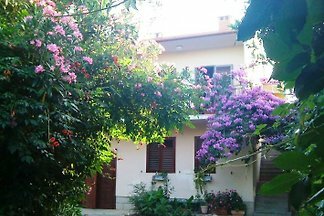 Family house in peaceful area,near beach with domestic fruits in bicycle rent and summer sports. 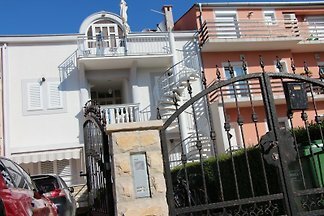 Near restaurant and supermarket. 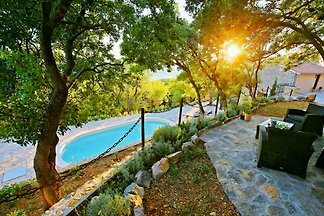 Fully furnished villa with pool in the hinterland of Zadar, Ravni kotari, land of strong stone and extraordinary wine. 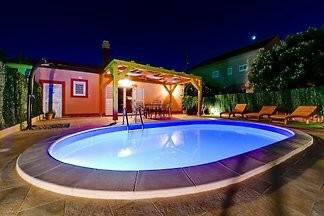 A romantic getaway for a couple or a couple with young child. 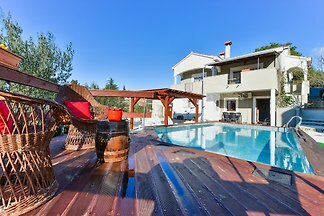 Apartment is new, spacious and modern, opens onto the big garden with private pool, solar shower, garden furniture. 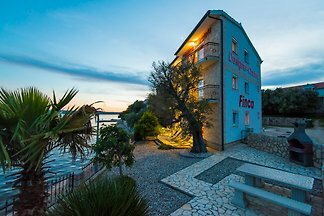 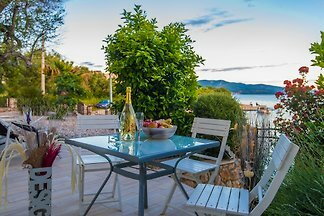 Five furnished apartments, in the heart of the tourist part of Zadar to the hotel complex Borik and surrounding beaches. 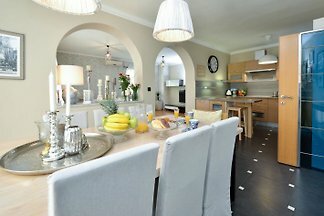 Apartments are fully equipped, high standard. 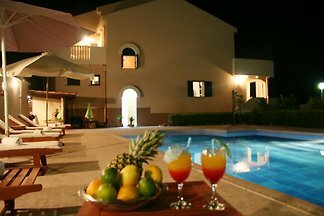 A luxury apartment in Villa Hacienda, only 2 minutes walk from the beach, with a large pool in a quiet area near the sea. 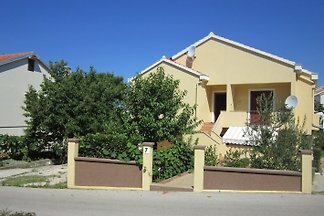 Villa is located in Kožino near Zadar. 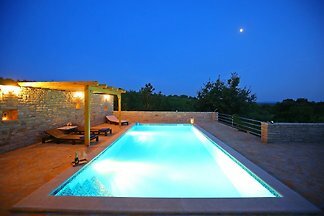 A luxury, air-conditioned, country villa with garden and private pool, 3 bedrooms, 3 bathrooms, beach 600 metres, sea view. 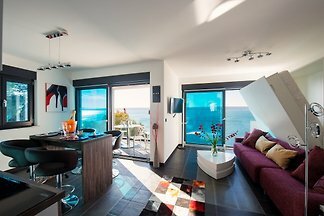 Luxury penthouse with designer equipment by Yachtausstatt Ladenstein, directly on the sea with fine-grained beach which is gently sloping. 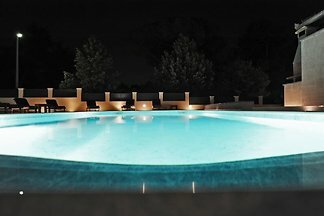 Luxury villa for 4 rooms for 8 people with private pool in Zadar. 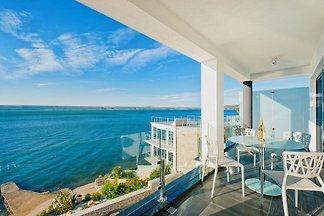 This stylish and modern luxury villa is located close to the sea and leaves no wish unfulfilled. 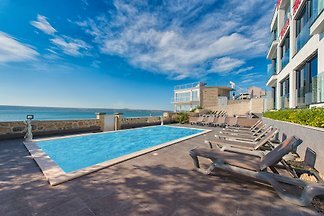 from 5 60 holiday homes & accommodations in Zadar were rated with an average of 4.7 out of 5 stars ! 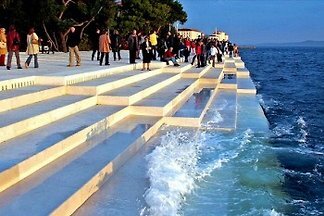 Rent successfully your holiday flat or holiday home in Zadar in only 20 minutes !